Join a small group of design professionals on Thursday October 17 for a full day (9am - 5pm) of hands-on experiential learning. 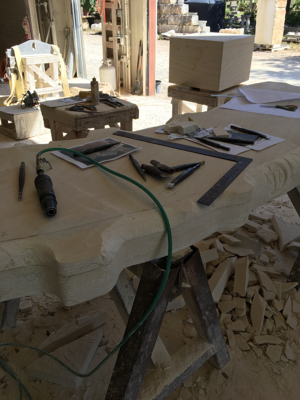 We will be touring two stone quarries (limestone and granite) and a stone carving workshop. We will start the day with breakfast at "The Vineyard at Florence", where you will be able to leave your car before heading out for the day (by bus). Lunch will be provided and we will wrap up the day where we started at "The Vineyard at Florence" with a wine tasting. 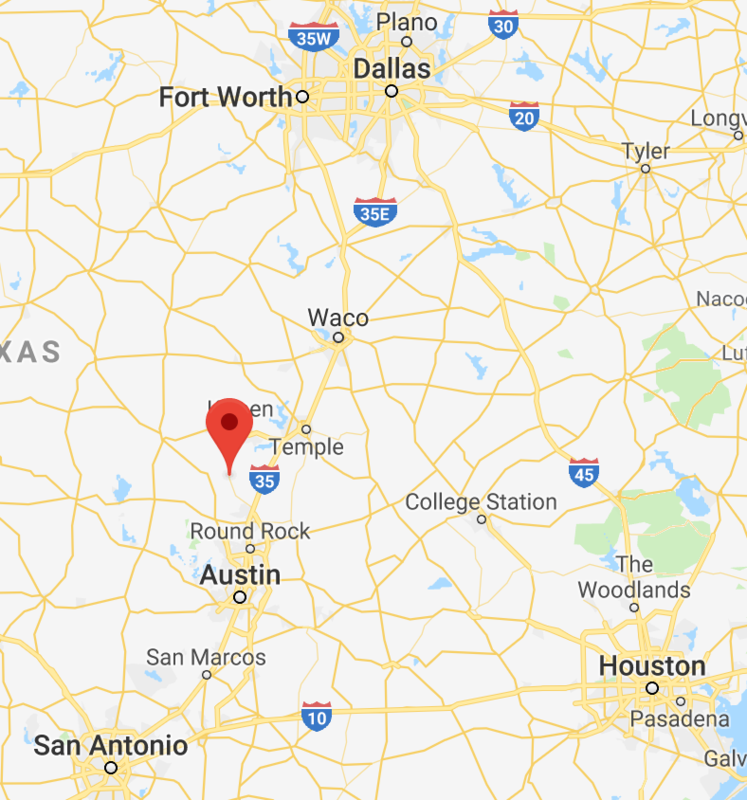 Florence is located about 45 miles north of Austin. 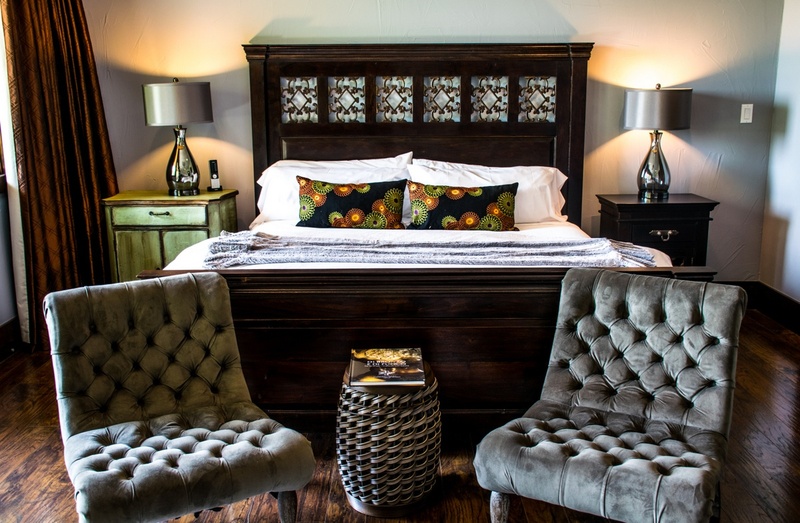 You have the option to book a room at the Vineyard. The registration fee includes breakfast, lunch, wine tasting, transportation (from and back to the Vineyard) and 6 HSW Continuing Education Credits. Space is limited. To register, please click below or call 1.800.264.9605. Our first stop with be a limestone quarry then lunch/visit at Texas Carved Stone before heading out to visit a granite quarry. 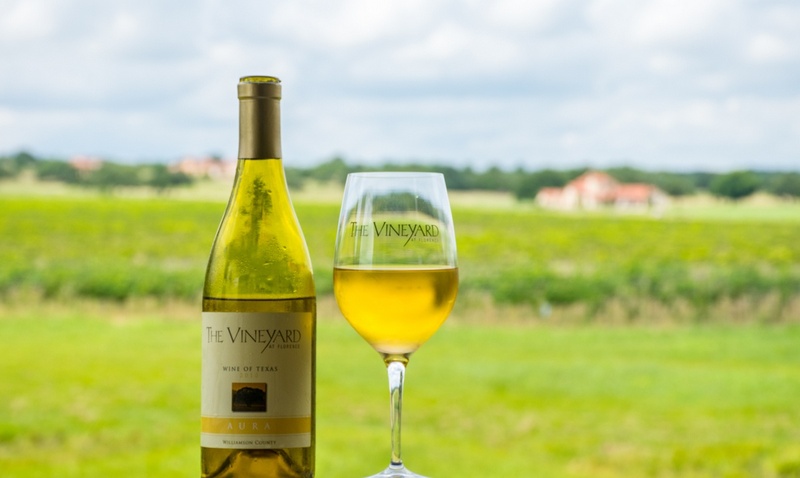 We will wrap up the day where we started with a wine tasting at "The Vineyard at Florence". 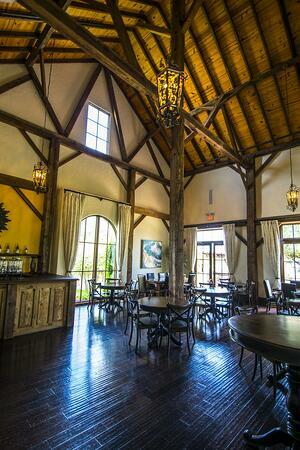 You have the option to book a room online at "The Vineyard at Florence". You may also 512.572.700. Architects: Our "Natural Stone Design Lab" is approved for 6 Health, Safety and Welfare (HSW) Architecture Continuing Education Credits in Texas and in any other state that accepts AIA-approved courses for CE Credits as well as for AIA members nationwide. 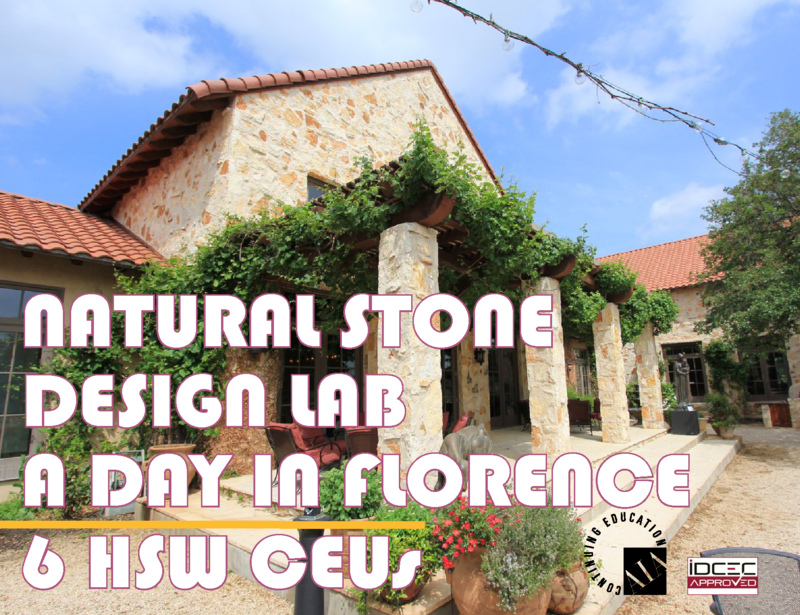 Interior Designers: Our "Natural Stone Design Lab" is approved for 6 Health, Safety and Welfare (HSW) Interior Design Continuing Education Credits in Texas and in any other state that accepts IDCEC-approved courses for CE Credits as well as for ASID, IIDA, and IDS members nationwide. TX Interior Designers and Architects are required to earn 12 HSW CE Credits every calendar year including 1 barrier-free design credit and 1 sustainable design credit. Read more.